Open source WordPress is the most popular online publishing platform, currently powering more than 20% of the web. WordPress started as just a blogging system, but has evolved to be used as full content management system and so much more through the thousands of plugins and widgets and themes, WordPress is limited only by your imagination. We had seen the transformation of Wordpress and we can help you to make the most of it. 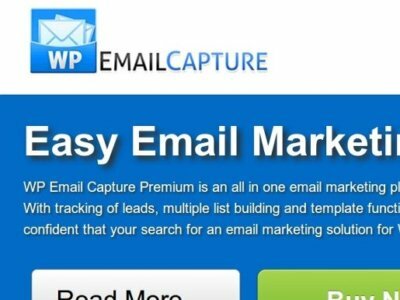 After collecting the emails we recommend to use a service like MailChimp, you can use it for free with less of 500 subscribers, and after that you would have to look for the premium packages.